October 11, 2017 Entertainment SA 0 CommentsOprah Winfrey steps foot inside a bank for the first time in 29 years! 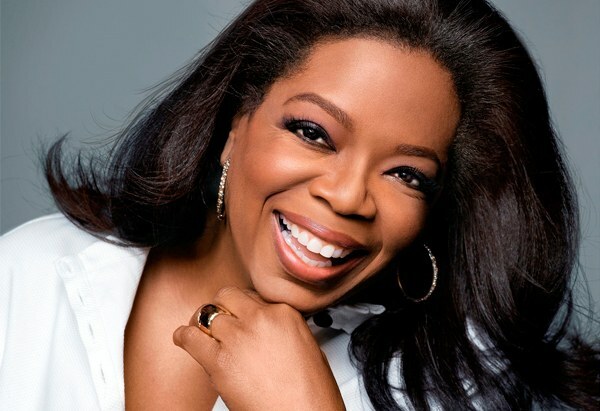 Oprah Winfrey stepping into the bank is a big deal! No, ‘’big deal’’ is an understatement, let’s try; ‘Oprah Wifrey stepping into the bank has to do with a million, if not more – dollar deal. While playing a game for Ellen DeGeneres’ YouTube segment “Ellen’s Burning Questions,” Oprah revealed that she only recently stepped foot inside a bank — something she hadn’t done in 29 years! “I went to the bank recently because I hadn’t been to the bank since 1988,” she said after Ellen asked Oprah what her ATM pin number was (Oprah didn’t know and said she didn’t have one). “What did you go to the bank for?” Ellen asked. No joke, she had a seven-figure check she wanted to deposit. “Yeah, I just wanted to go there just to do it. I stood in line, just to do it,” the TV legend said. Ellen, who also couldn’t exactly remember the last time she went to the bank, asked how that moment felt. ← Woah! Did Rihanna just hit us with another pantsless ‘fit from Fenty x Puma?! Check out Mzansi’s favorite Bromances. [Exclusive E-SA] Hlubi Mboya Arnold talks about career, fitness and marriage advice!